Choosing a strong Search Engine Optimisation (SEO) partner can be tough. With so many companies now offering to boost your position in the natural rankings, how can you tell who’s really going to deliver? 1: Can you guarantee my top five position for my chosen keywords? The answer here should be a firm and definite ‘no’. There are quite simply no guarantees with SEO. 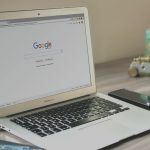 Search engine algorithms vary from site to site; they change with alarming regularity, and no one really knows exactly what each engine is looking for to rank you in the number one spot. Just when you think you’ve got it cracked, the algorithm changes again. That’s why it’s vitally important to monitor your position and take action if you find your site dropping down the rankings. A good SEO company will advise on a range of technical improvements to remove SEO barriers and make your site more attractive to search spiders. They’ll also recommend the best keywords for your product and channel, and provide guidance on how to write and structure your content to get the best SEO results. If you’re willing to make the suggested changes, you should see an improvement, however, no SEO company can control the activities of your competitors and the competition for certain keywords. 2: What is your SEO methodology? 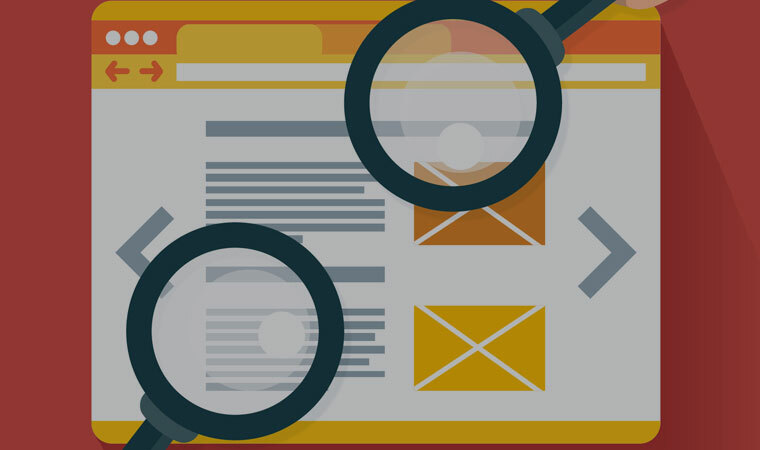 – Audit the site’s current position against key competitors for chosen keywords. – Review existing site for any technical issues that could be damaging SEO success. – Analyse keywords to assess competition. – Review content to ensure it’s correctly formatted to achieve optimal results. – Develop an SEO strategy that makes use of diverse traffic to drive strong search results. SEO is not a ‘set and forget’ methodology, and while results can’t be expected overnight, it’s important to monitor site performance and continually tweak the approach to take advantage of market conditions and current trends. A great SEO strategy should compliment your marketing objectives and be realistic. 3: Do you have any tricky techniques for influencing the rankings? Should be avoided at all costs, as these are things that can get your site delisted from search results. 4: What’s more important – a high-ranking position or strong conversion for top keywords? Ideally you want both. Top spot in the rankings will drive an abundance of traffic, but if all your traffic bounces straight out of your home page, then it’s possible that you’re not ranking highly on useful terms. It’s important to look at which keywords generate traffic that then convert into a sale. It’s often not the keywords you thought would be most successful! 5: How important is keyword research? If your business is after highly competitive keywords, it’s going to be tough, especially if your site is new to the market. That’s where your SEO agency needs to get creative – looking ‘around the keyword’ for related words, generating keyword phrases instead of single keywords, and really assessing the competition from other players based on domain strength, page strength and links. 6: Is SEO all you do? Finding a company of SEO purists may sound great, but sometimes this type of organisation can have a blinkered view of SEO as important above ALL OTHER marketing methods. Ideally, pick an agency that has an understanding of design, code and copywriting, and that has experience in print, TV and online. That way, your SEO strategy will integrate with your campaign rather than working against it. 7: How do you build links? If a company says they can generate 30,000 links to your site in a week, put the phone down gently and never call them again. There are good ways to build links and bad ways! Some recommended linking strategies include: internal linking (ensuring a range of links within your own site), external linking (linking to other strong SEO sites), directory submissions, link baiting (developing content that lures users to your site and is so good they link to it), competitor tracking (tracing where your competitors are getting links and going for them too), press release distribution and social networking. 8: Who have you worked with previously? Ideally, your SEO partner should have experience in your industry sector, but it’s not essential. A good SEO company can apply its methodology and thinking to any market since many factors are the same, regardless of whether you’re selling ‘home loans’ or ‘Bulgarian knitted pigs’. 9: Do you charge a monthly SEO fee? Many companies will happily charge you a monthly retainer for doing – well, not much really. We understand that SEO is for life not just for Christmas, but that being said, if your site is built well to begin with, you’ll have solved 90% of your SEO issues upfront. Our approach is to educate our clients, and demystify SEO so that they’re able to maintain and monitor their own sites moving forward. With access to Google Analytics and some simple free SEO assessment tools, it’s easy to keep on top of the majority of SEO issues and of course we’re here to help if it gets tricky. 10: What do you provide in your reports? Ongoing review of your SEO is important to ensure your objectives are met and you’re continuing to get the results you want. Reports should include: Ranking (relative to competitors), Traffic (unique visitors, most popular pages, time on site) and Conversions (sales and leads generated from which keywords). Ultimately, you want to pick an agency that takes away the mystery of SEO and makes it easy for you to understand – an agency that gets great results using best practice methodology, an agency that builds a relationship with your brand and really understands your objectives, an agency like Thinkun.